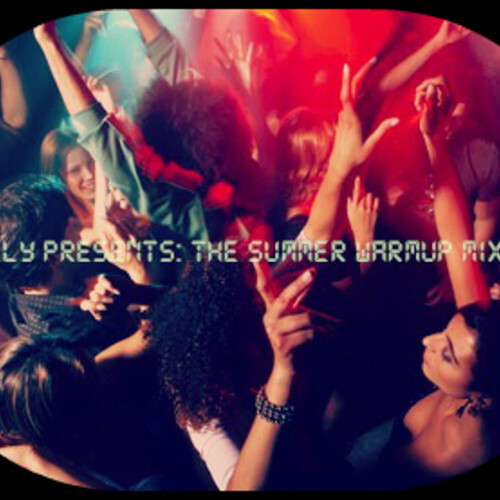 It's been far too long since I last heard a mix from T-Gully, thankfully though he has blessed us with a Summer Warmup Mix. You can download the mix from the player above or from T-Gully's Soundcloud page Soundcloud.com/T-Gully where you can chose from tracked an untracked versions. The full tracklist is below..